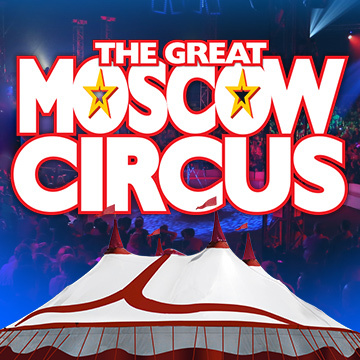 Congratulations to the following lucky winner of our The Great Moscow Circus x TNAP Giveaway! She has won a family pack of 4 tickets (2 adults + 2 children) worth $95 each! Show date and time cannot be changed. E-tickets will be emailed to the winner.